Beyond the waves; the ocean, the sand, and the sun are a few elements that come to mind when you think of surfing. 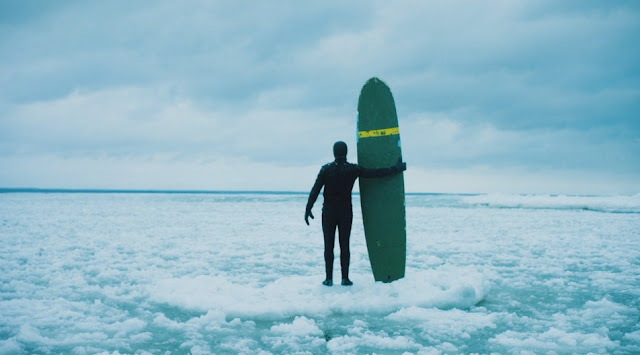 But for Dan, he finds all that he needs in the icy waves of Lake Superior, Michigan in the dead of winter. To most, it's quite possibly the most unattractive surfing destination in the entire world - but for Dan it’s all about how you perceive it. In a time of endless opportunity to travel, sometimes we forget that our own backyard has its own majesty, you just need to figure out how to look for it. I agree with Kaemon! Great vid. Great story!